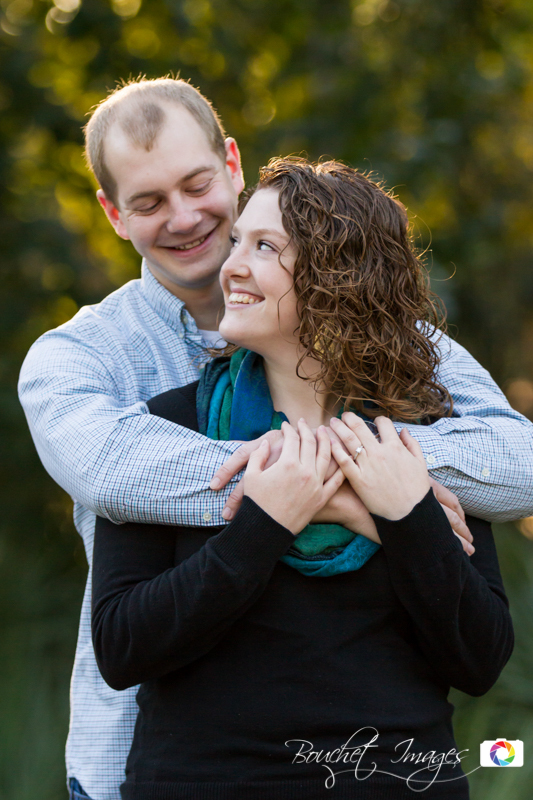 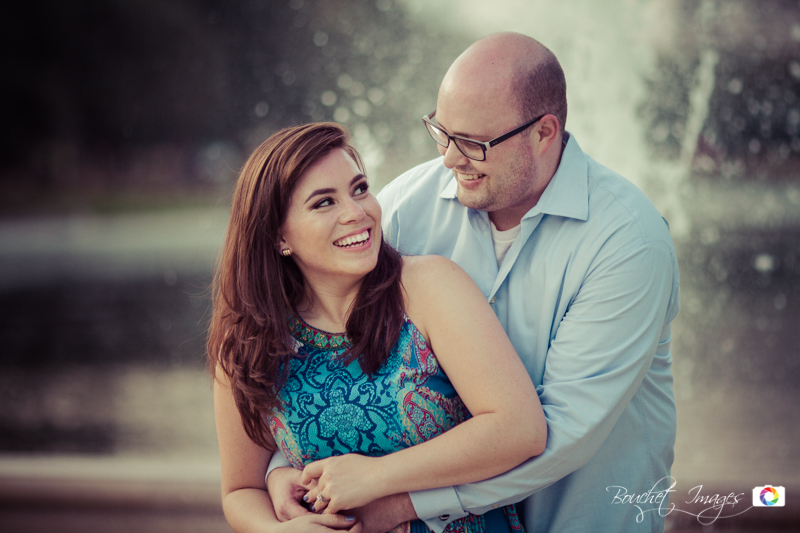 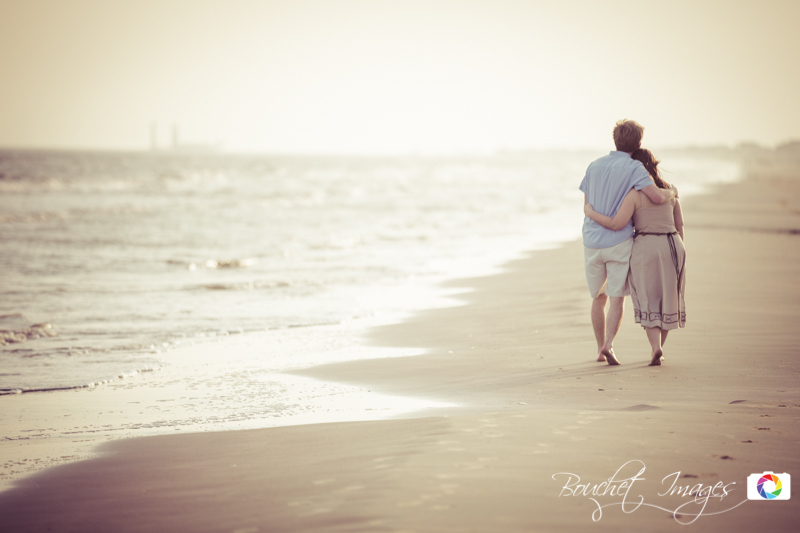 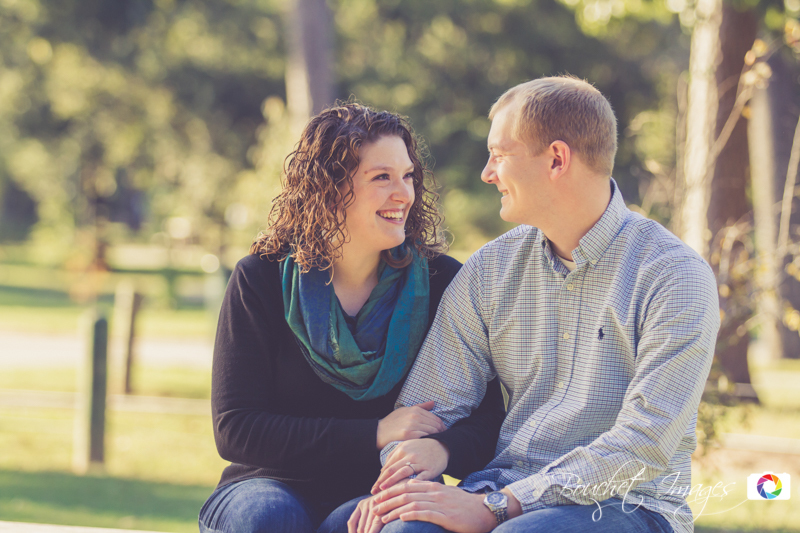 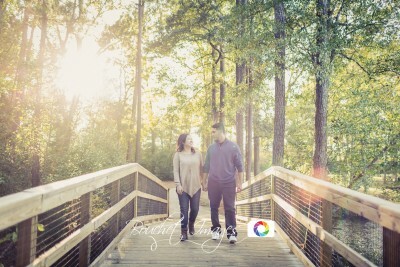 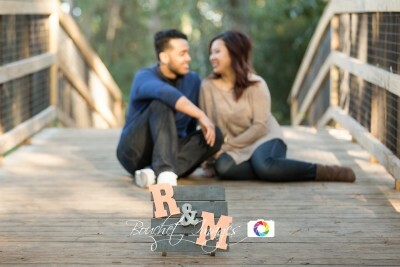 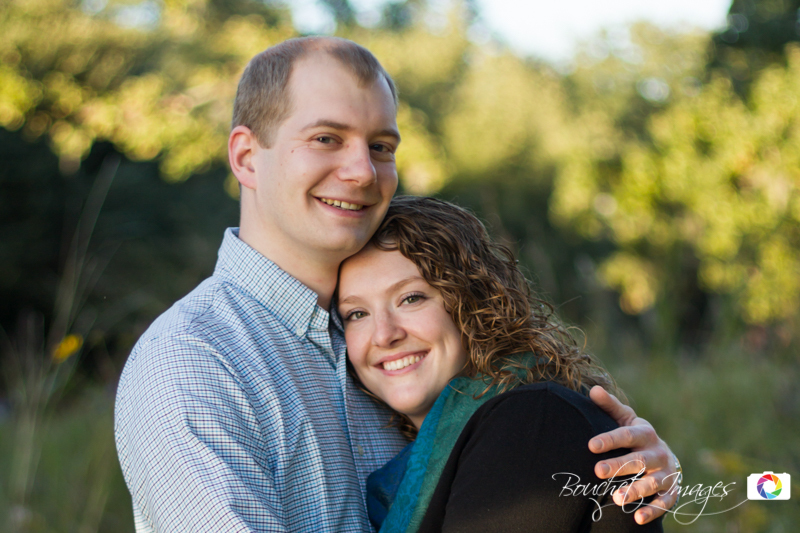 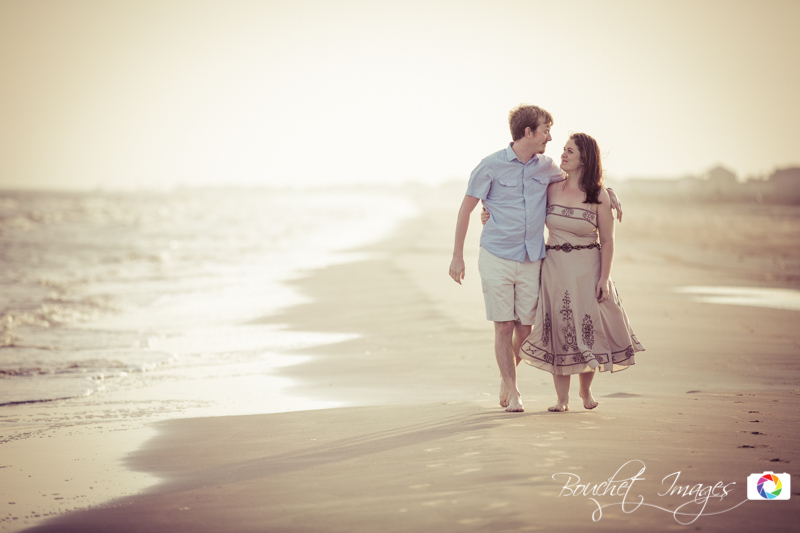 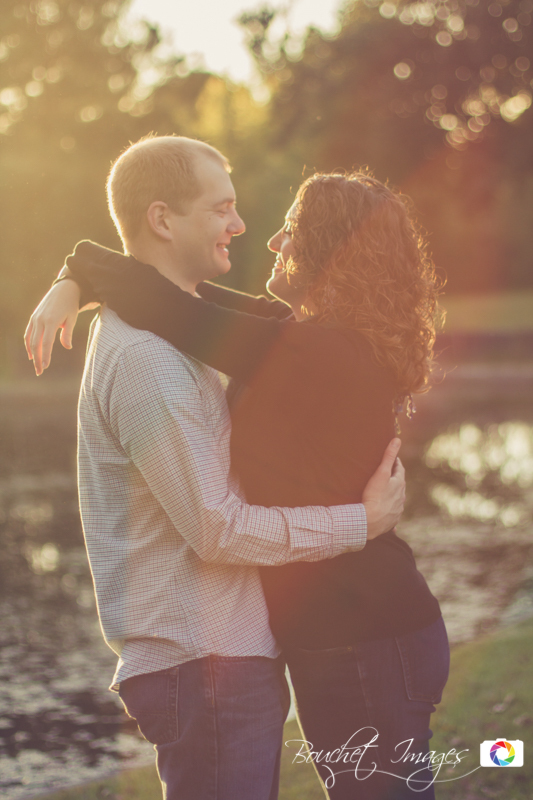 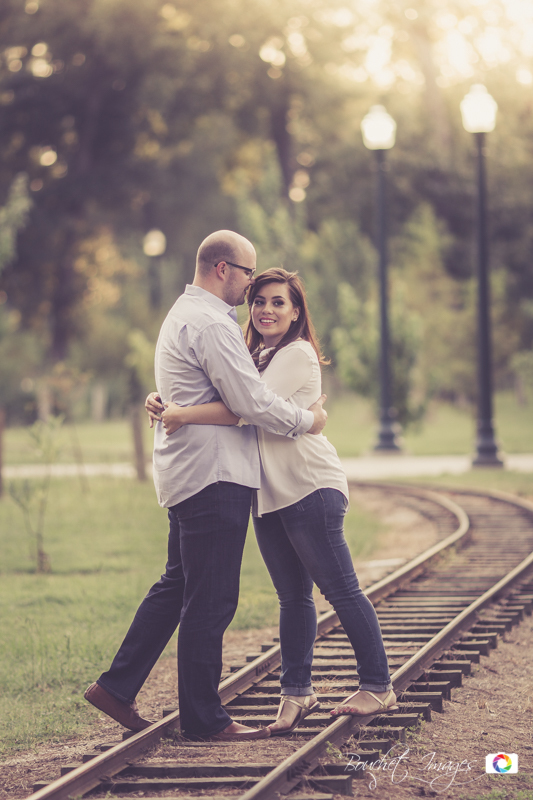 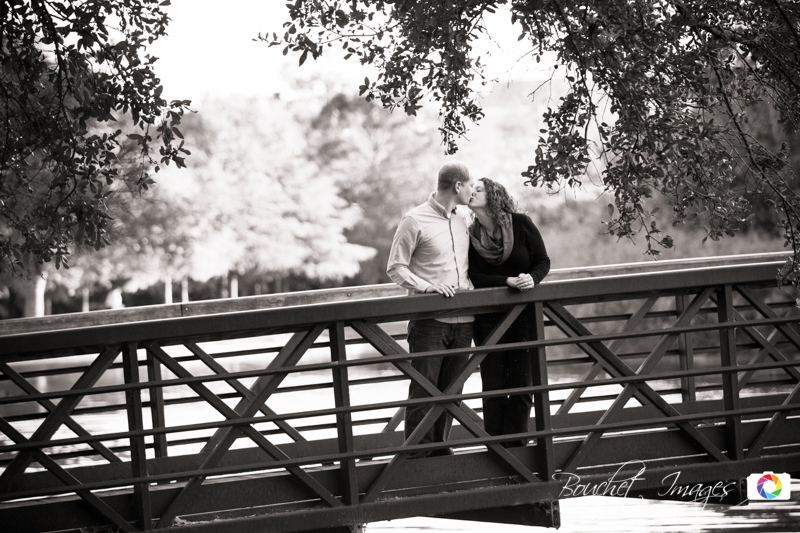 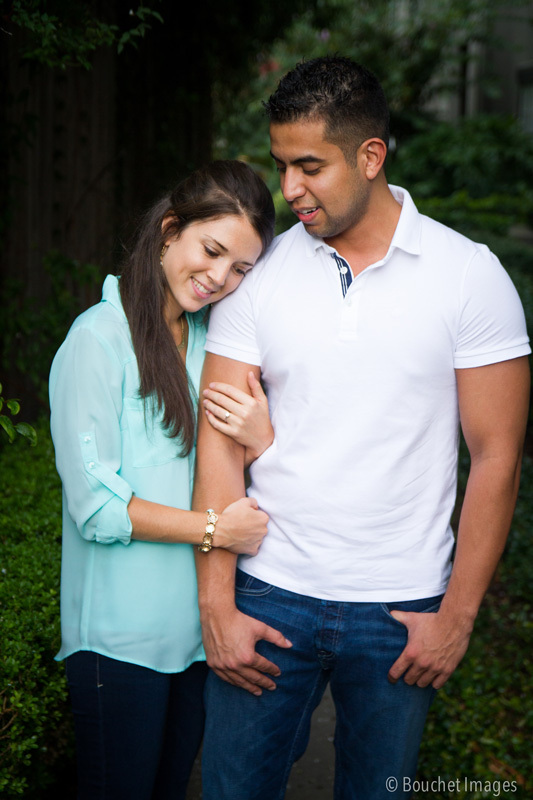 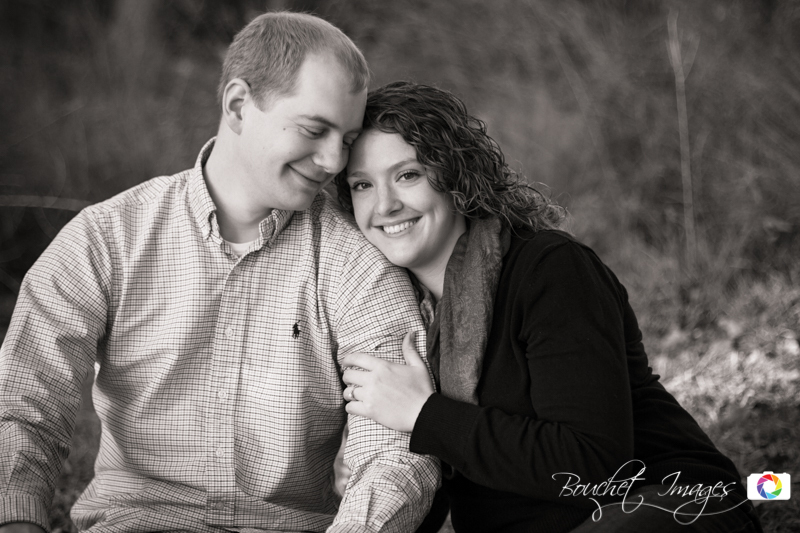 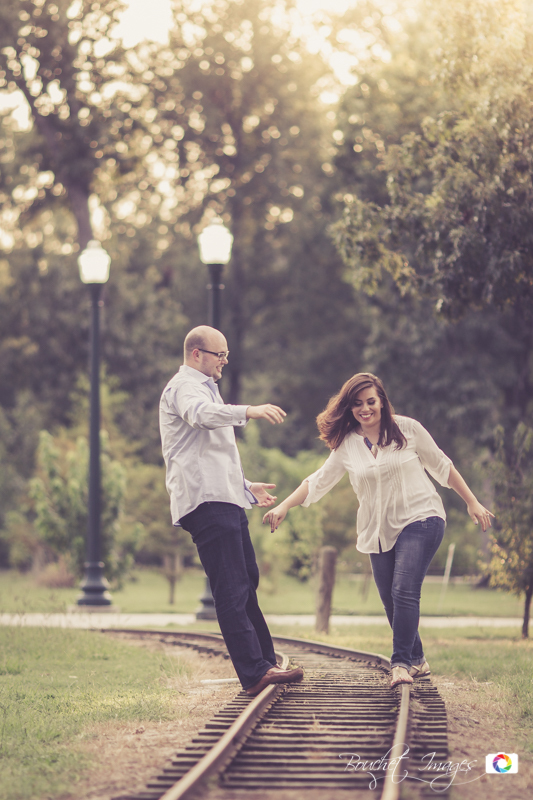 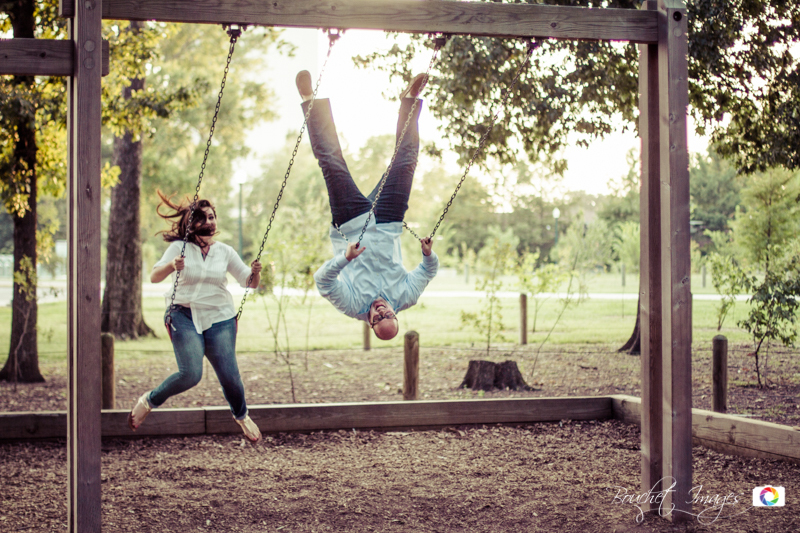 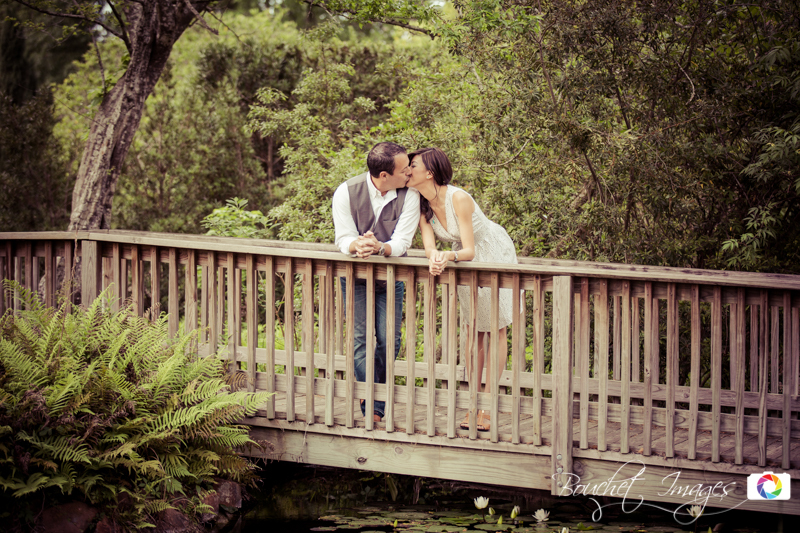 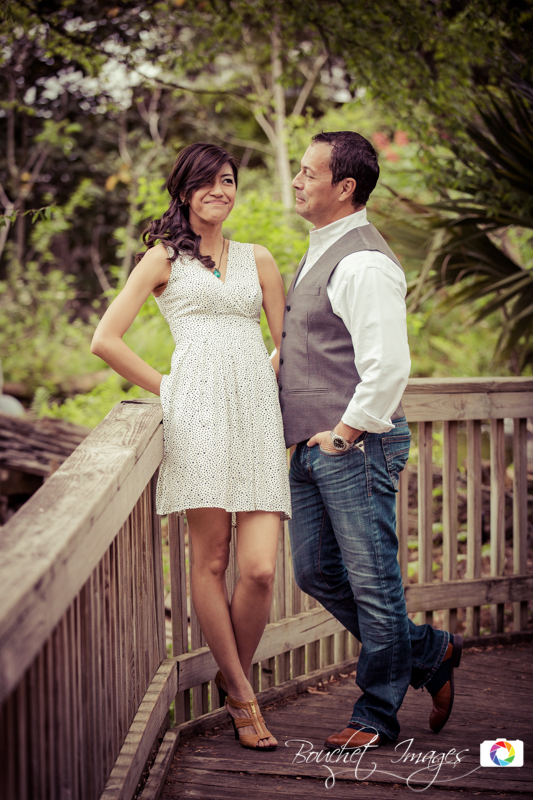 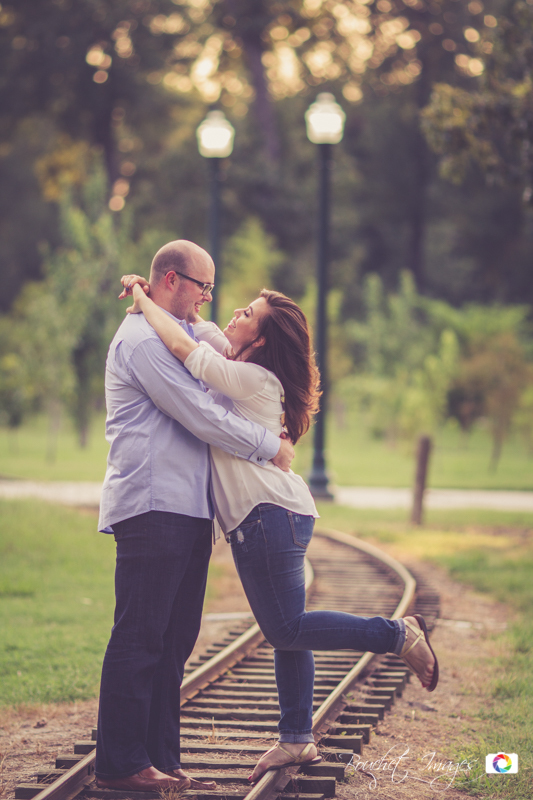 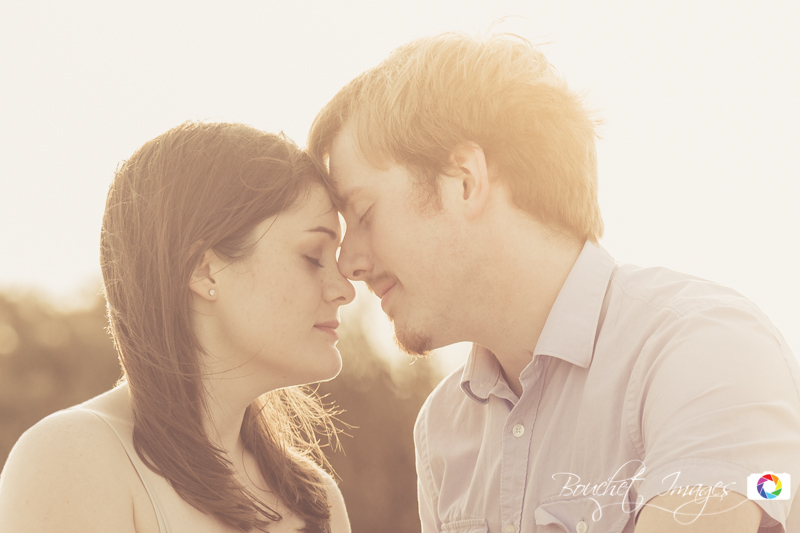 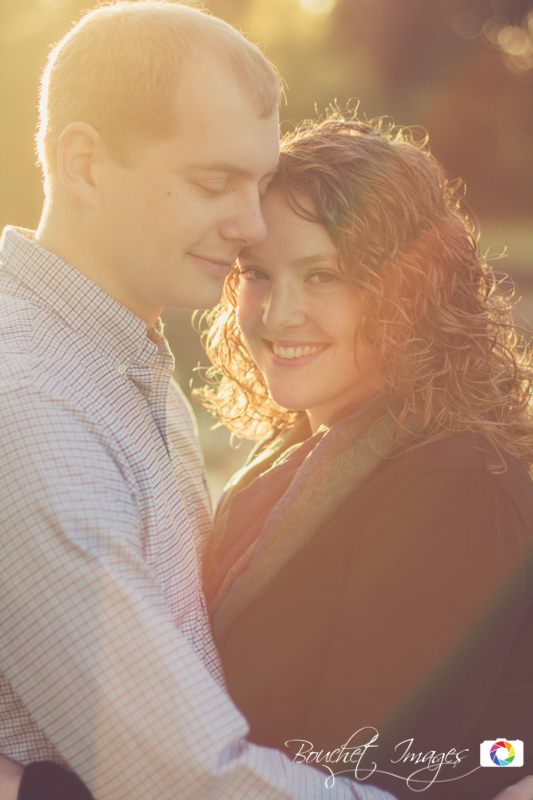 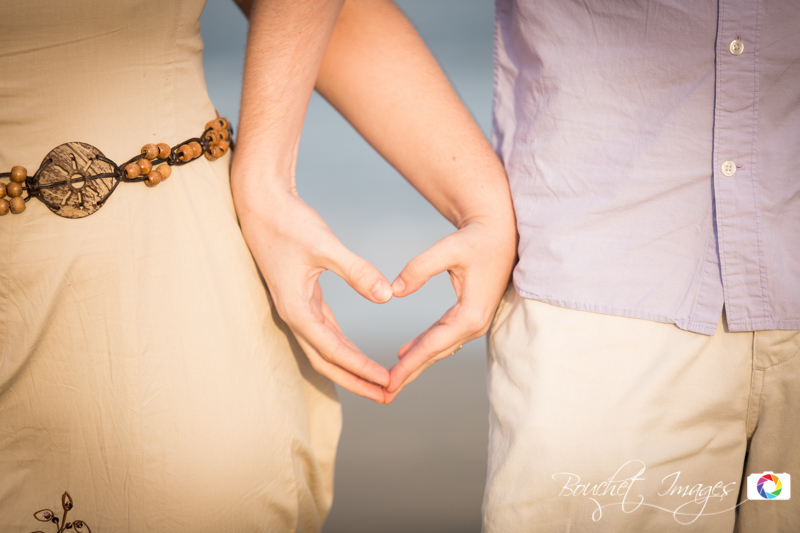 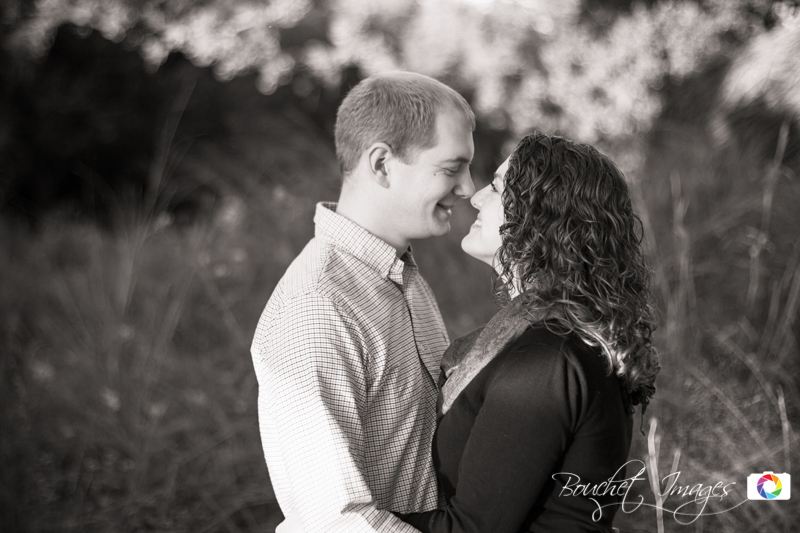 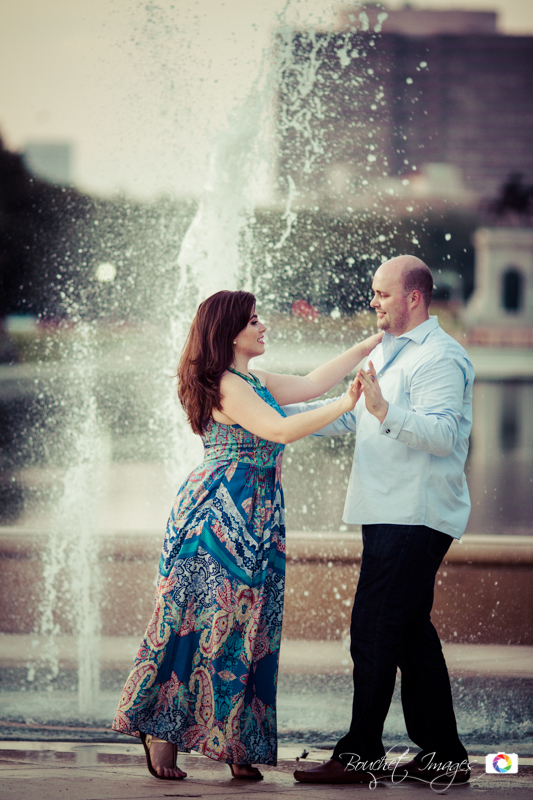 The photographs we take are not about us as engagement photographers; they’re about you. We take inspiration from your style and personality in order to create photos that are a singular representation of who you are as a couple. 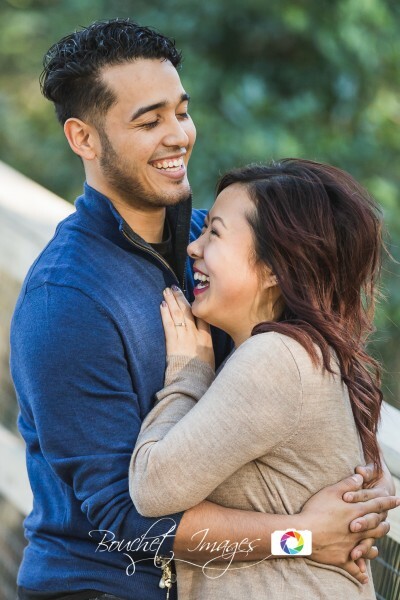 Being engaged is such a special, exciting time in life, and we’ll take the time to listen to your ideas and direction about the kind of moments you want captured. 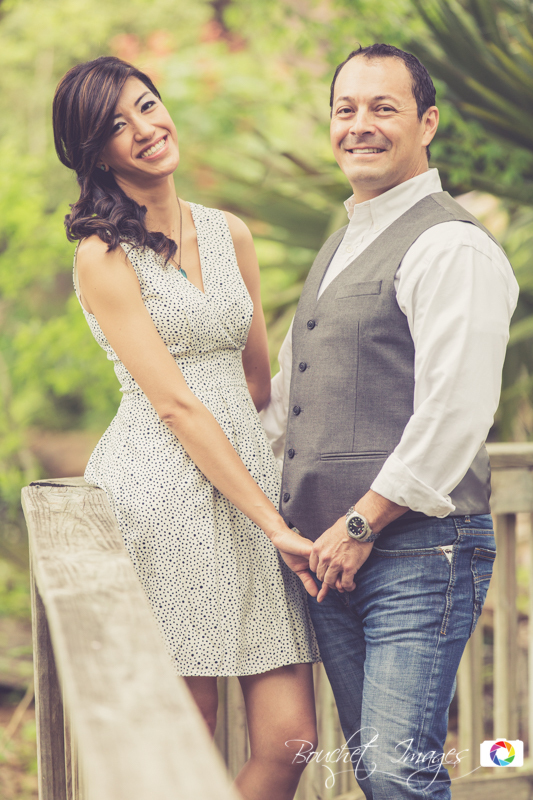 Bouchet Images offers engagement photography sessions as an a la carte option for any couples testing the wedding photographer waters, and we can offer a discount for clients who invest in Bouchet Images as their wedding photographer. 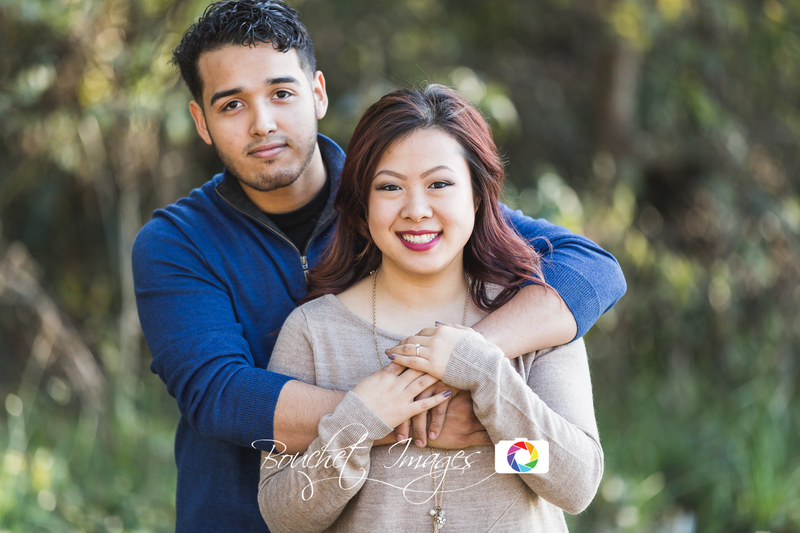 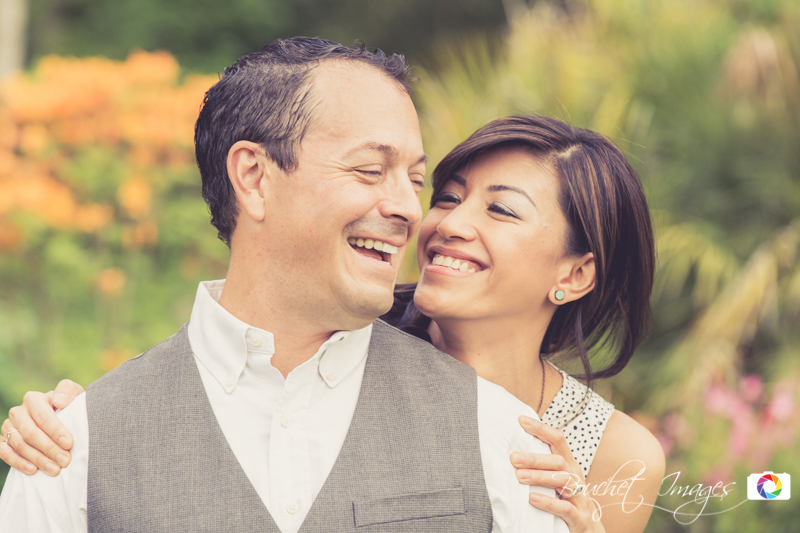 We love to see how couples interact, and to learn more about them so that we can capture each of them in the most authentic way.